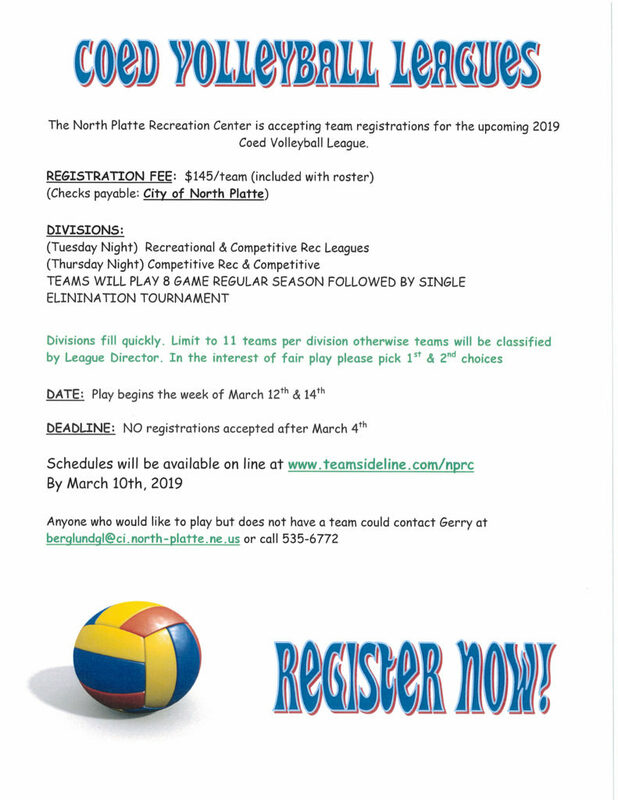 Sign-ups are going on now at the Rec Center for coed volleyball. Tuesday night recreational and competitive rec leagues. Thursday night competitive rec and competitive leagues. Registration is due March 4 and cost is $145. 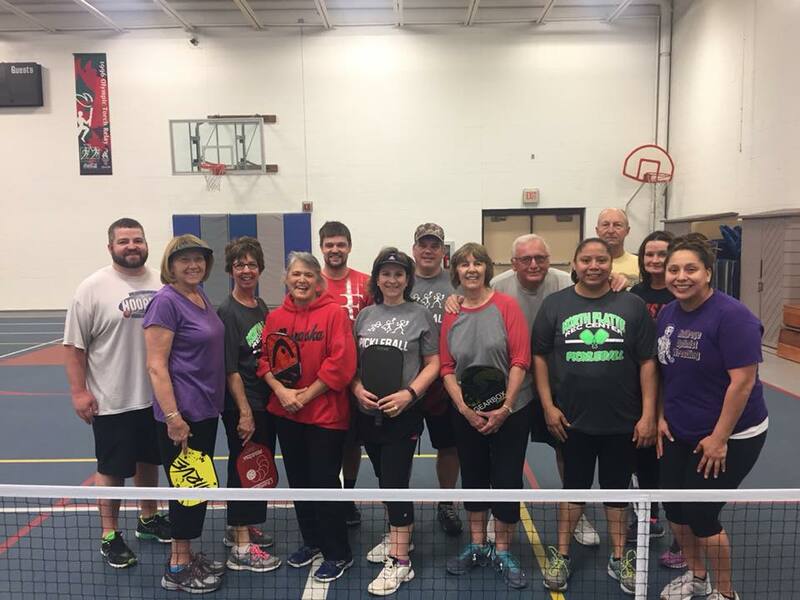 This fun sport combines the elements of tennis, badminton and Ping-Pong. Played both indoors and outdoors on a badminton sized court and a slightly modified tennis net, the game is played with a paddle and plastic ball. The rules are simple and the game is easy for beginners but can develop into a quick fast paced competitive game for experienced players. A game for all ages and skills. League begins Wednesday, September 12 @9:00 am. $3/week, no membership required. Just show up and play!